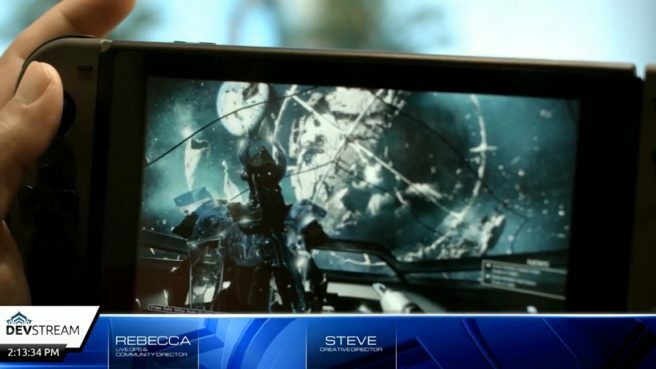 During a live stream earlier today, Digital Extremes gave a brand new – albeit short – look at Warframe running on Switch. Get a look at the off-screen footage below. Warframe launches for Switch on November 20.